Syphilis infection rates are increasing in Winnipeg, Manitoba and cases of infectious syphilis have more than doubled in 2018. 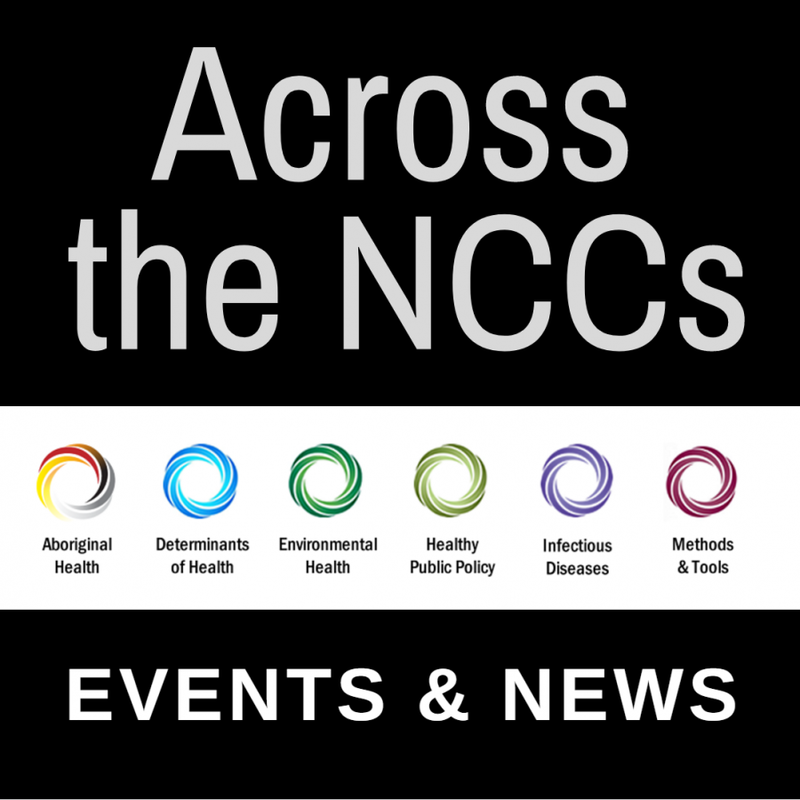 Created in conjunction with NCCAH, this NCCID series on syphilis shares the insights of three people working to better understand the determinants of transmission in Indigenous women, how to slow or stop the disease's progression, as well as risks and prevention in cases of congenital syphilis. The third most commonly reported sexually transmitted infection (STI) after Chlamydia and Gonorrhea in Canada, Syphilis is an infection that can cause serious health consequences if left untreated. Learn more in our newest NCCID Disease Debrief. New diagnostic technologies for STBBIs have the potential to improve timely diagnosis and treatment and expand testing in underserved populations by offering a solution to rethink service delivery models with more flexible, contextually adapted, and culturally relevant programs. 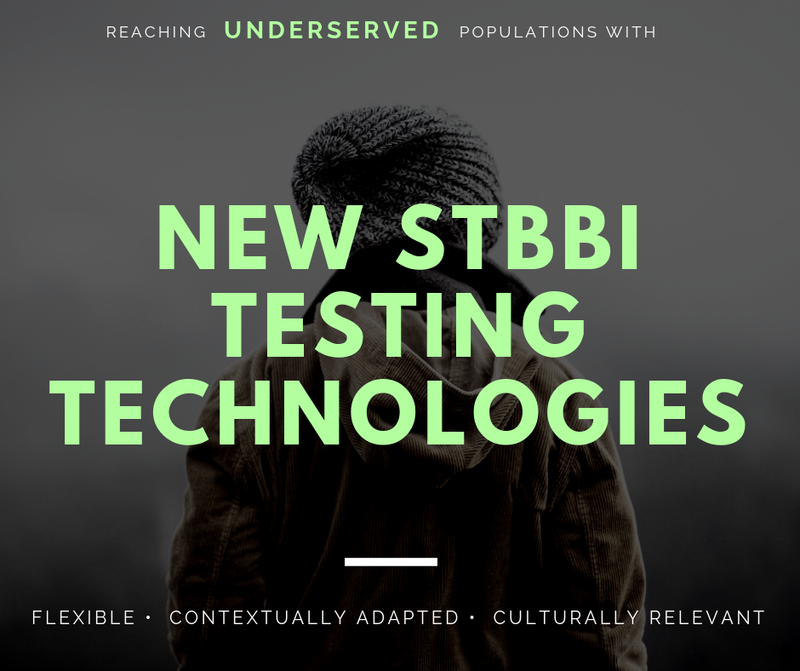 Explore NCCID resources to learn more about the new technologies for STBBI testing in Canada and elsewhere, and the program options in which they have been integrated to improve testing in underserved populations. NCCID, with the support of the National Collaborating Centre for Aboriginal Health, hosted a gathering to provide a platform for knowledge exchange regarding successful programming and interventions for STBBI prevention and response within the Prairie context. This forum brought together public health specialists from the Prairie Provinces, British Columbia, and northern Ontario including practitioners, managers, program coordinators, epidemiologists, researchers, policy makers, community-based partners and knowledge brokers. Reaching the UNAIDS / WHO HIV 90-90-90 targets by 2020: What’s next to improve the estimate measurement in Canada? A mathematical model is a virtual experiment set up to test a hypothesis. It creates a controlled environment where complex relationships between biological, environmental, demographic and behavioral factors can be represented. For public health, mathematical models can be used to test different “what if” scenarios and the results can help inform policy, programs and practice. 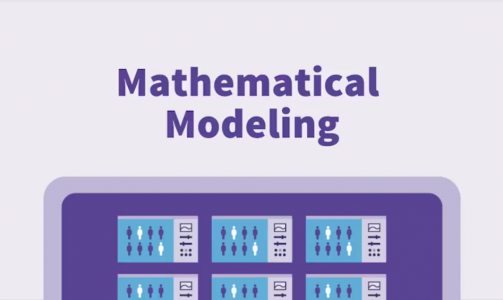 NCCID has released two new resources about modelling and public health. 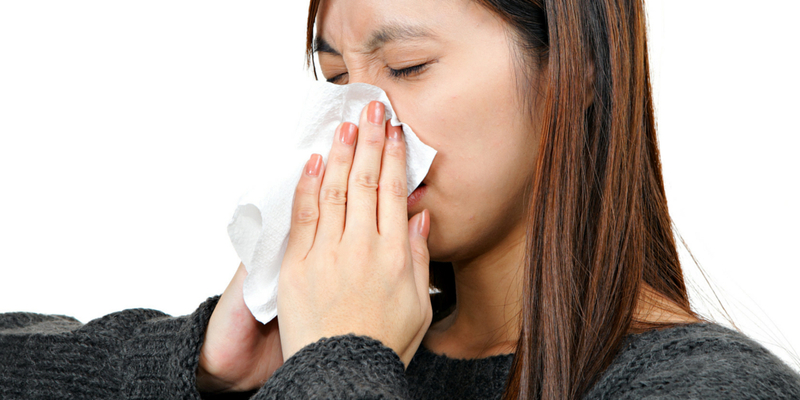 A video (produced in partnership with NCCMT) introduces public health to modelling. As a companion piece, NCCID developed a case study of a collaboration between public health in Winnipeg and modellers in Toronto to assess the benefits of new interventions aimed at a reduction in syphilis infections. In 2016, public health practitioners and analysts, as well mathematical modelling researchers were brought together to learn from each other how the two disciplines – modelling and public health – can collaborate to improve disease prevention and control. In order to explore this new frontier, they expressed the need for finding data on vectors (such as mosquitos) that can be used to predict emerging diseases. 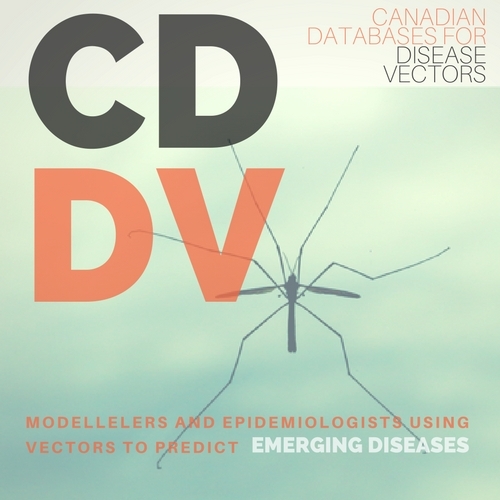 The NCCID and NCCEH have partnered to create the Canadian Databases for Disease Vectors in order to fill this gap. 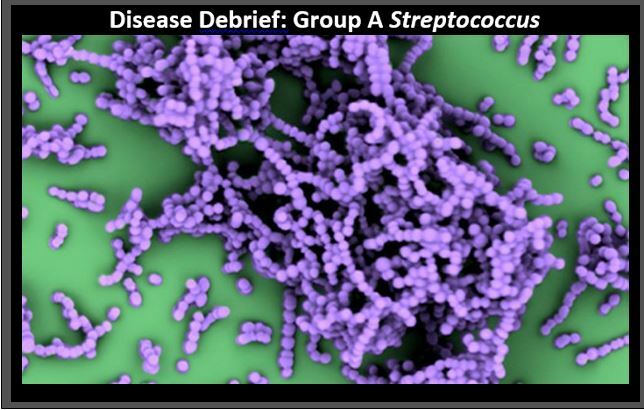 NCCID has developed this disease debrief to provide Canadian public health practicioners and clinicians with up-to-date information on Group A Streptococcus. Bookmark this link to follow featured resources from across the six NCCs!